We exfoliate our face and body but often forget about our lips! For amazing lipstick application, it’s essential to exfoliate your lips especially if you’re planning to wear matte lipstick. We’ve put together a list of our favourite lip scrubs that you can make at home. 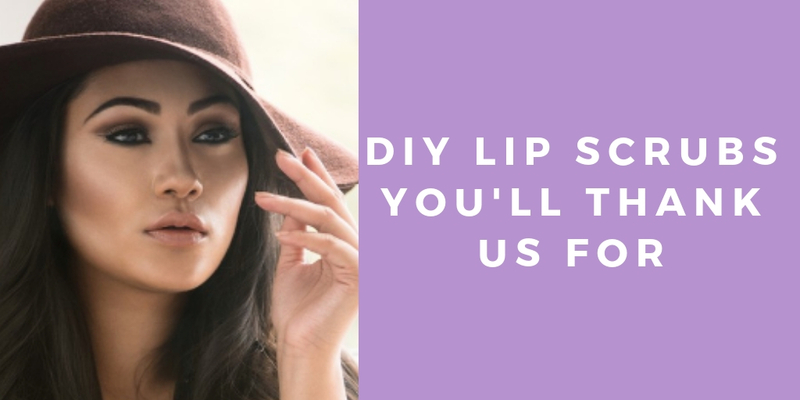 Tags: beauty, diy, diy lip scrubs, diy scrubs, exfoliate, lip scrubs, lips, Skincare.